A couple of good swims and easy runs before christmas. 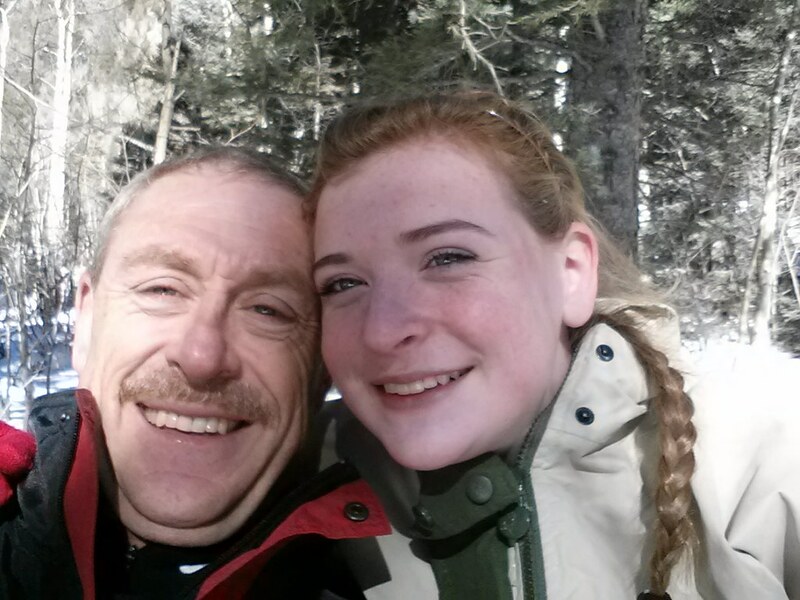 Logan and I drove to Taos on Thursday and skied three days. However I fell on Saturday and bruised my ribs. Ouch!